At Elements Massage of Brea, we provide the best massage in the industry, customized to your needs, at a great price. But don't take our word for it, read what our clients are saying in our reviews! Our therapists listen to your needs and employ the proper techniques to deliver a truly therapeutic experience. 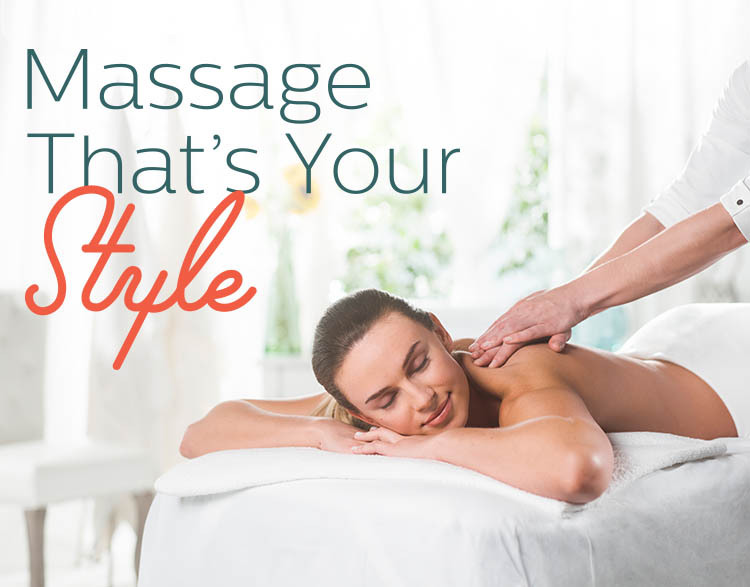 At Elements Brea, we only do massage, tailored to your individual needs, every time. At Elements Massage we offer a variety of modalities and techniques handcrafted especially for you.